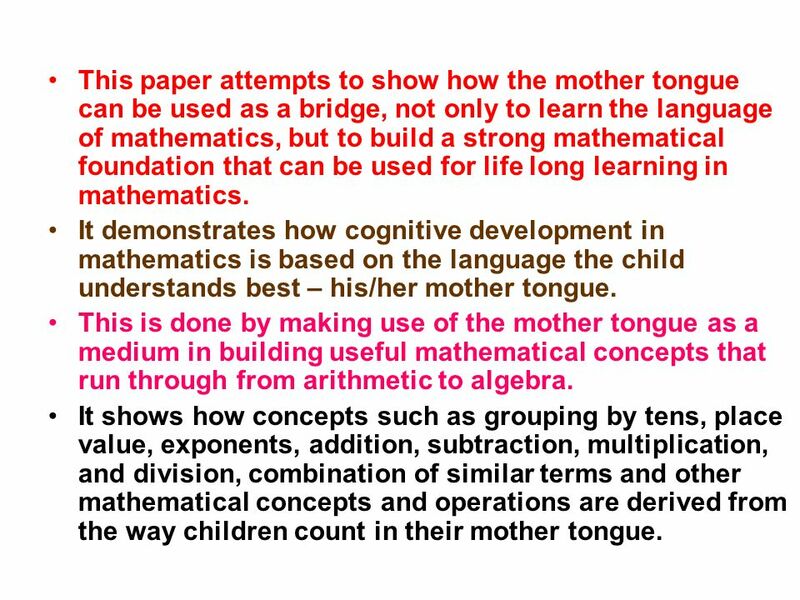 3 This paper attempts to show how the mother tongue can be used as a bridge, not only to learn the language of mathematics, but to build a strong mathematical foundation that can be used for life long learning in mathematics. 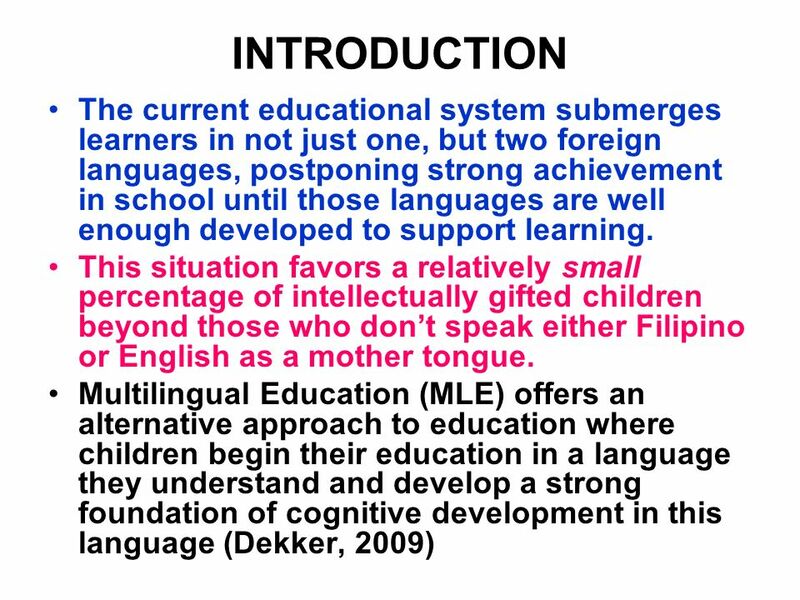 It demonstrates how cognitive development in mathematics is based on the language the child understands best – his/her mother tongue. 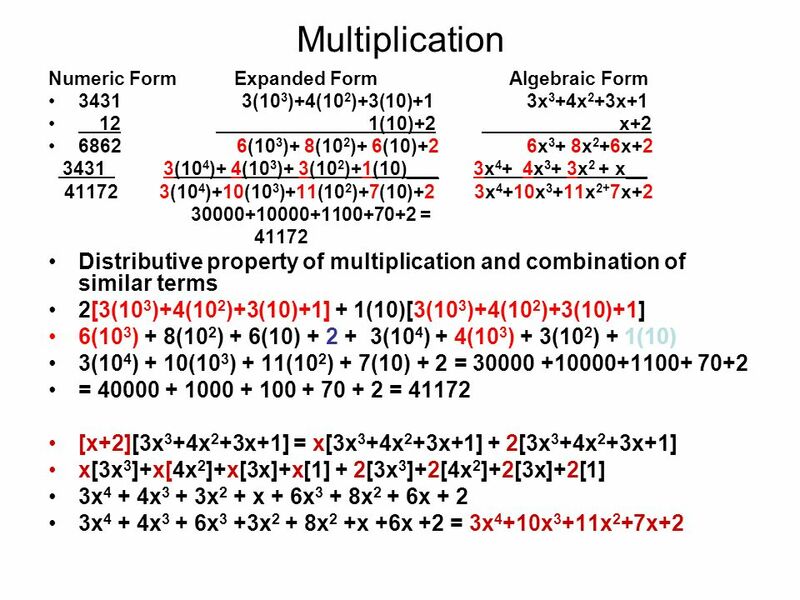 This is done by making use of the mother tongue as a medium in building useful mathematical concepts that run through from arithmetic to algebra. 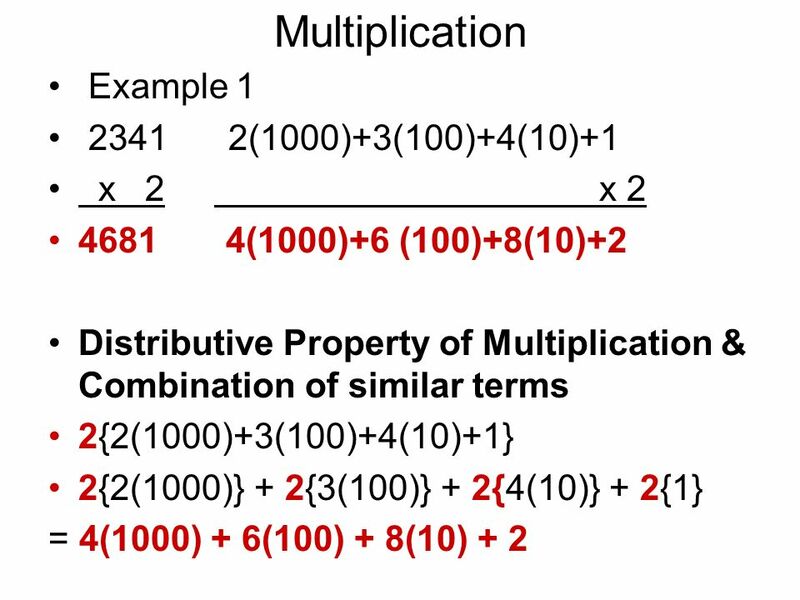 It shows how concepts such as grouping by tens, place value, exponents, addition, subtraction, multiplication, and division, combination of similar terms and other mathematical concepts and operations are derived from the way children count in their mother tongue. 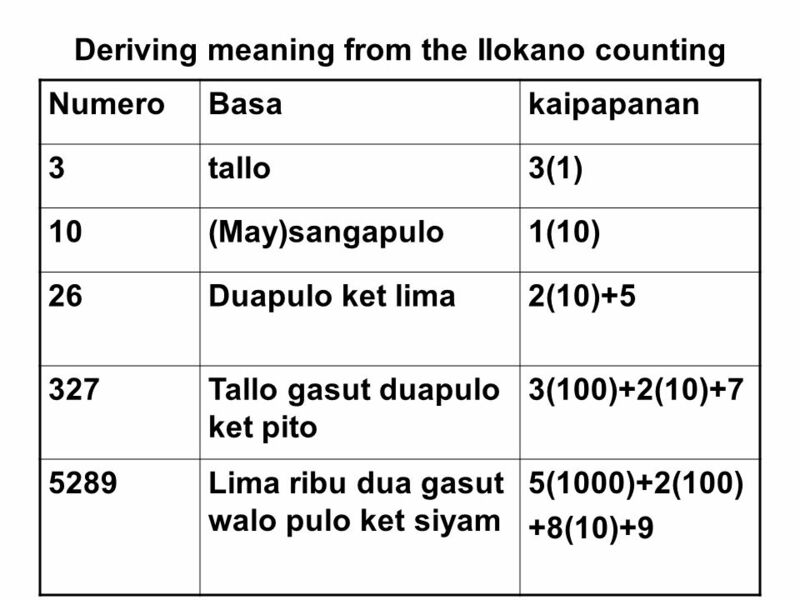 The teacher can start counting using Ilokano words, connecting each number word to the idea/concept which the word represents, while the pupils listen, if they still do not know. 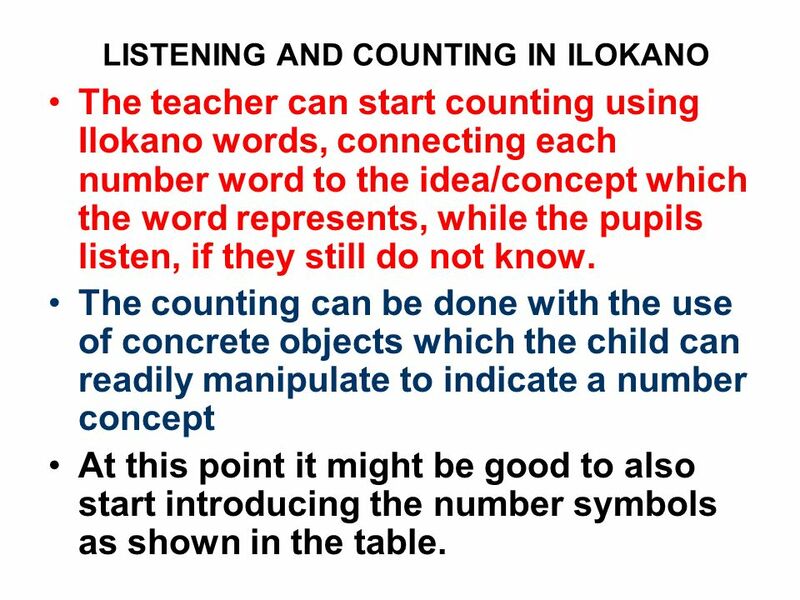 The counting can be done with the use of concrete objects which the child can readily manipulate to indicate a number concept At this point it might be good to also start introducing the number symbols as shown in the table. 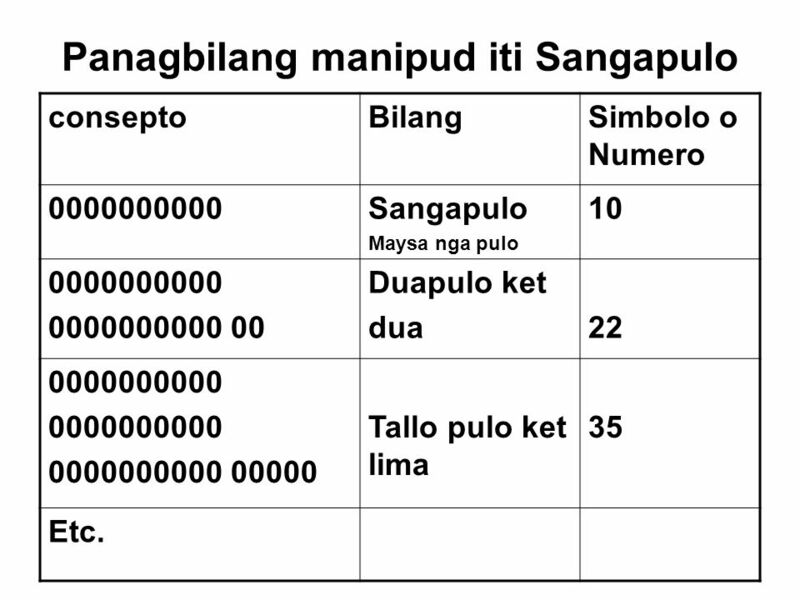 consepto Bilang Simbolo o Numero Sangapulo Maysa nga pulo 10 Duapulo ket dua 22 Tallo pulo ket lima 35 Etc. 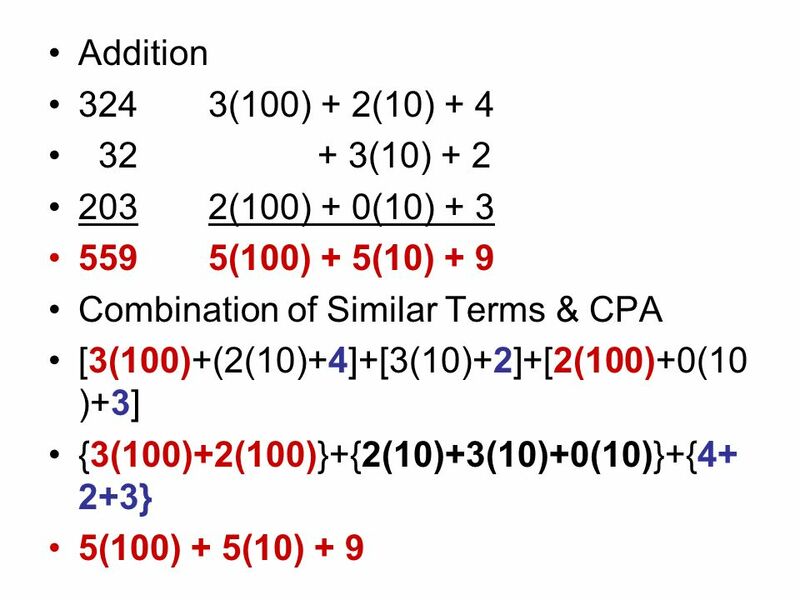 2(1000) + 4(100) + 3(10) + 5; 2(103) + 4(102) + 3(10) + 5; 2x3 + 4x2 + 3x + 5. 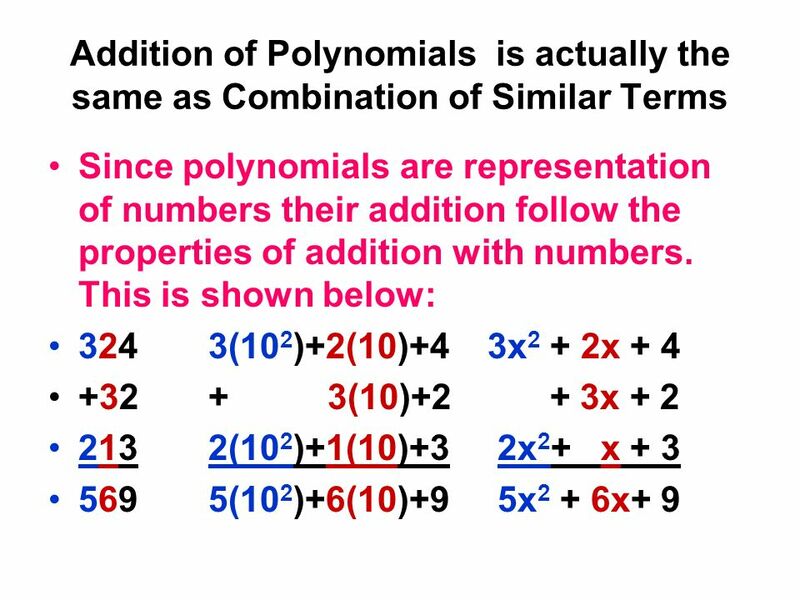 This transformation clearly shows that the polynomial 2x3+4x2+3x+5 represents the number 2345, where x = 10 (base 10). 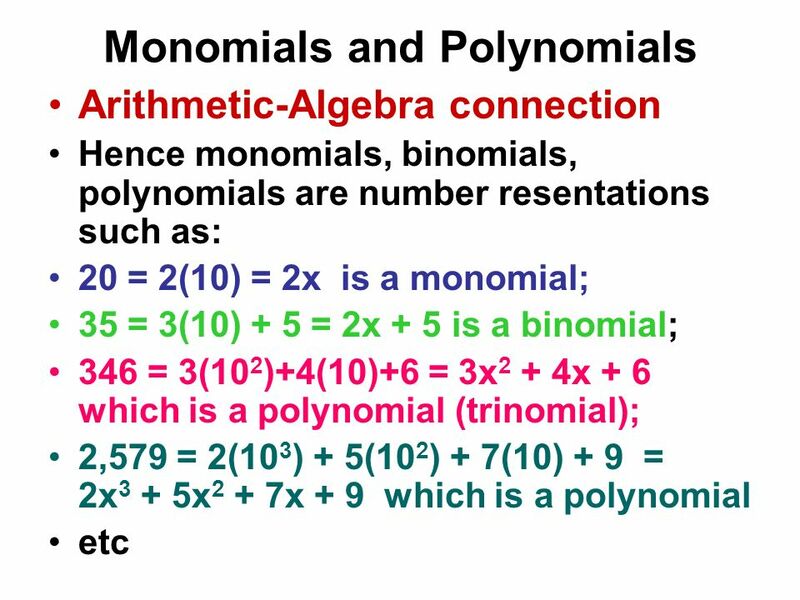 Giving several examples of this kind will finally convince the pupils that algebraic expressions represents actual numbers and therefore behaves or follows the properties of numbers. 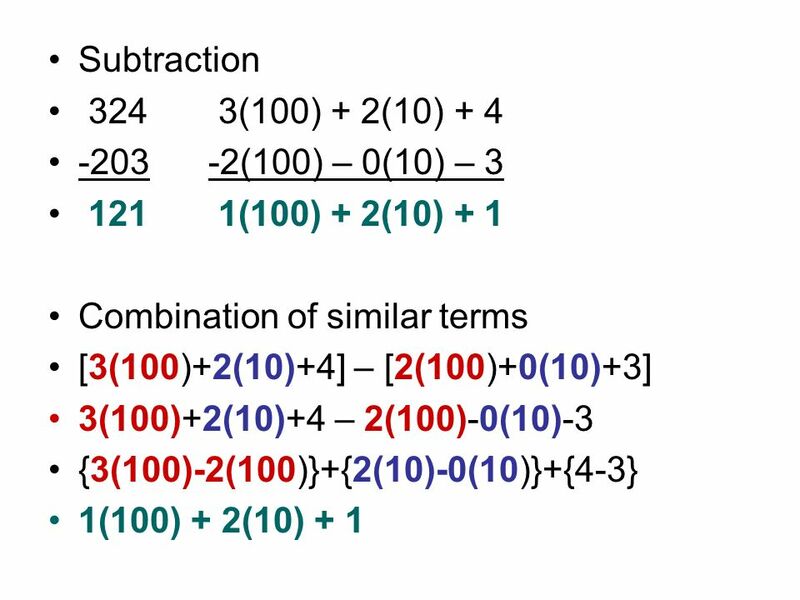 3(102)+2(10)+4+ 3(10)+2+ 2(102)+1(10)+3 which can be rearranged (commutative) and grouped (associative) as follows: [3(102)+2(102)]+[2(10)+3(10)+1(10)]+[4+2+3] = 5(102)+6(10)+9 by addition or combination of similar terms. 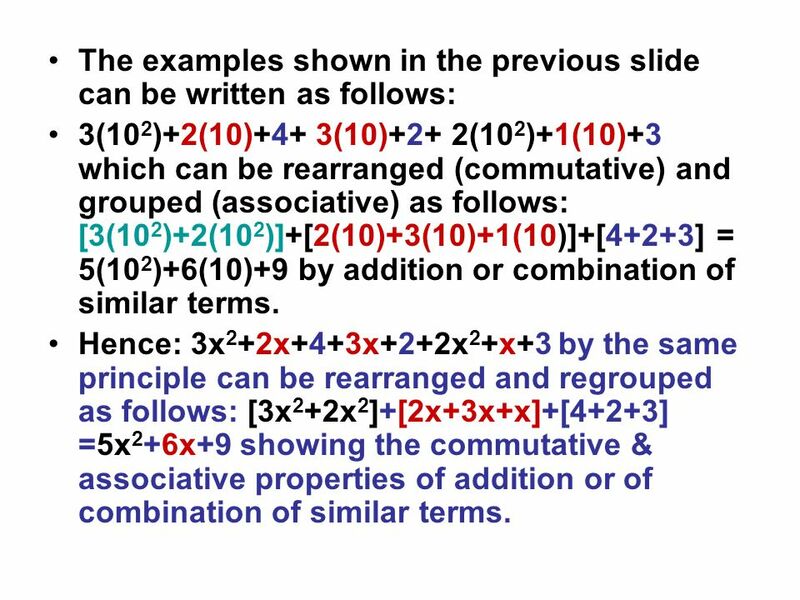 Hence: 3x2+2x+4+3x+2+2x2+x+3 by the same principle can be rearranged and regrouped as follows: [3x2+2x2]+[2x+3x+x]+[4+2+3] =5x2+6x+9 showing the commutative & associative properties of addition or of combination of similar terms. 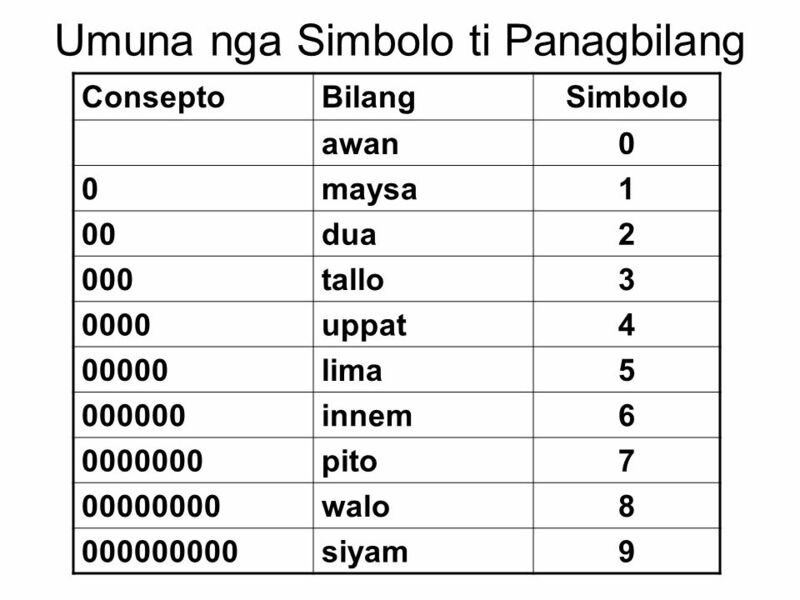 21 Summary In summary, this writer showed that using the mother tongue (Ilokano) to teach the basic concepts of numbers and operations helps build a strong foundation for the understanding and learning of higher mathematics. Meaningful teaching reveals the concept and the rationale of the process and the relationship of the processes to each other. Students learn most when new lessons are taught in a language which they understand and when lessons are logically connected with processes which they already know, and/or to situations and/or experiences that are familiar and interesting to them. 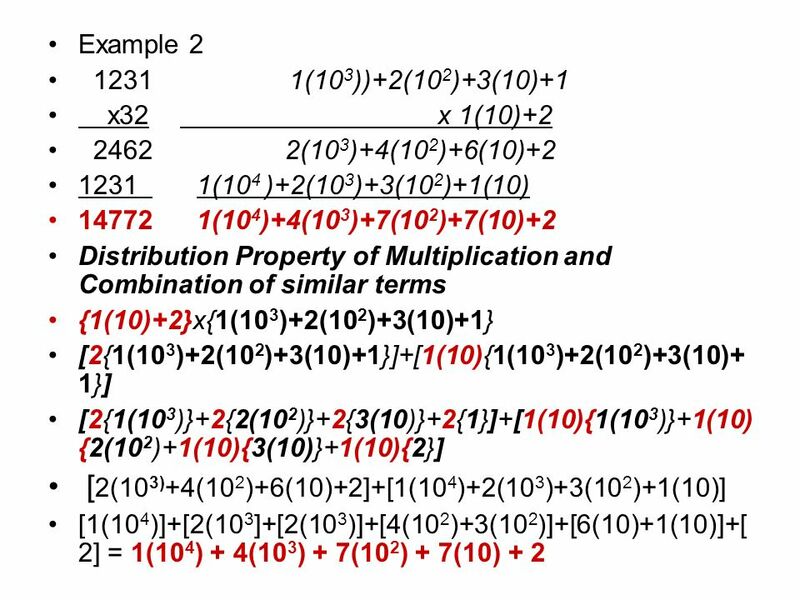 The approach is effective not only in getting the interest of students in the lesson but as a springboard in teaching new mathematical concepts and principles and in deepening student understanding on why mathematical operations or processes work. 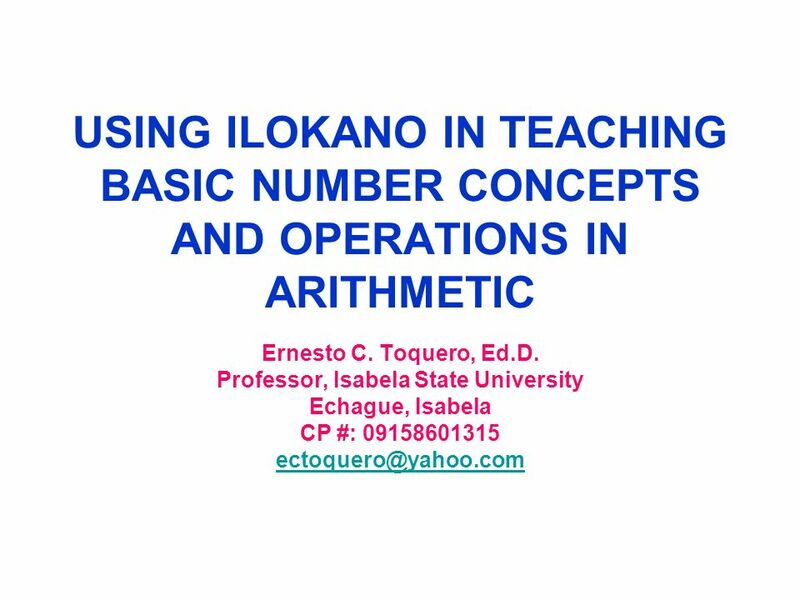 Download ppt "Professor, Isabela State University"
Mathematics Grade Level Considerations for High School. 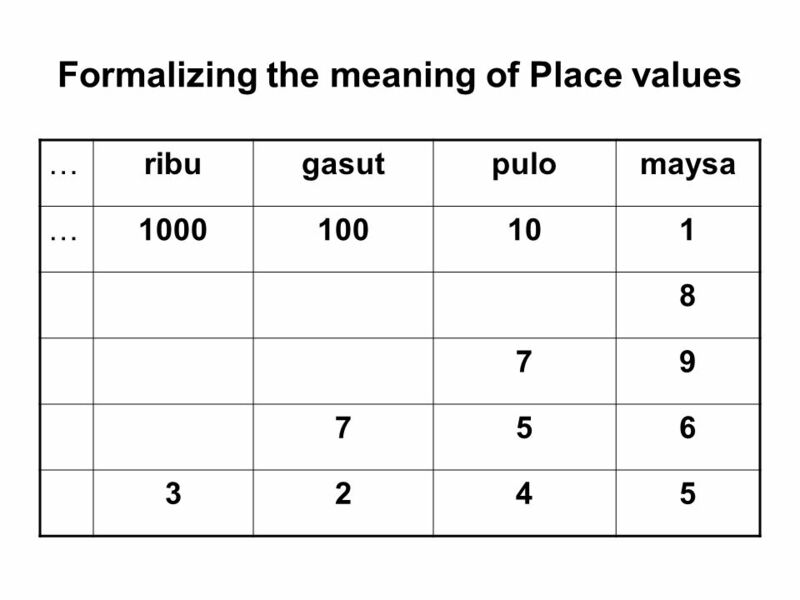 Progression in Number and Place Value. 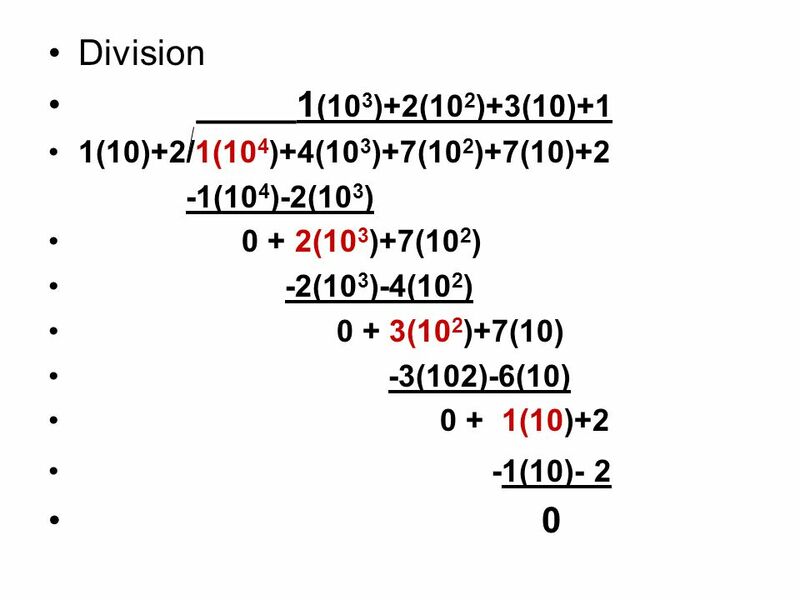 Areas addressed Number Sense and Place Value Key Stage 1 Counting in steps of one and ten Addition and Subtraction. Keystone Illustrations Keystone Illustrations next Set 10 © 2007 Herbert I. Gross. 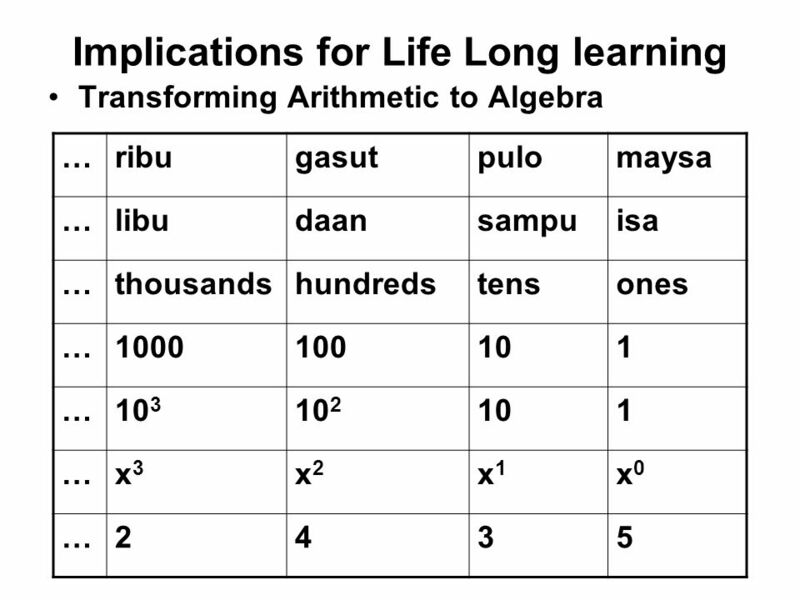 Algebraic Thinking EDUC 5515 Algebra: the intense study of the last three letters of the alphabet.